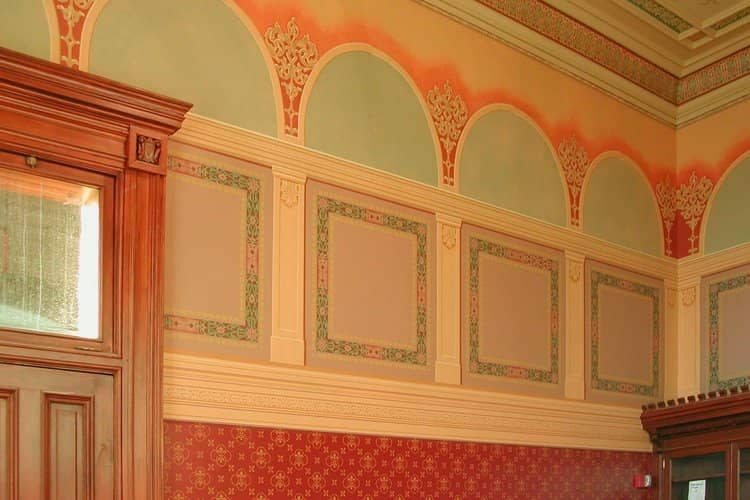 John Canning Co. provided paint analysis, exposures, pattern documentation, and historic restoration of Elmer Garnsey's 1886 decorative paint, plaster, and woodwork design. 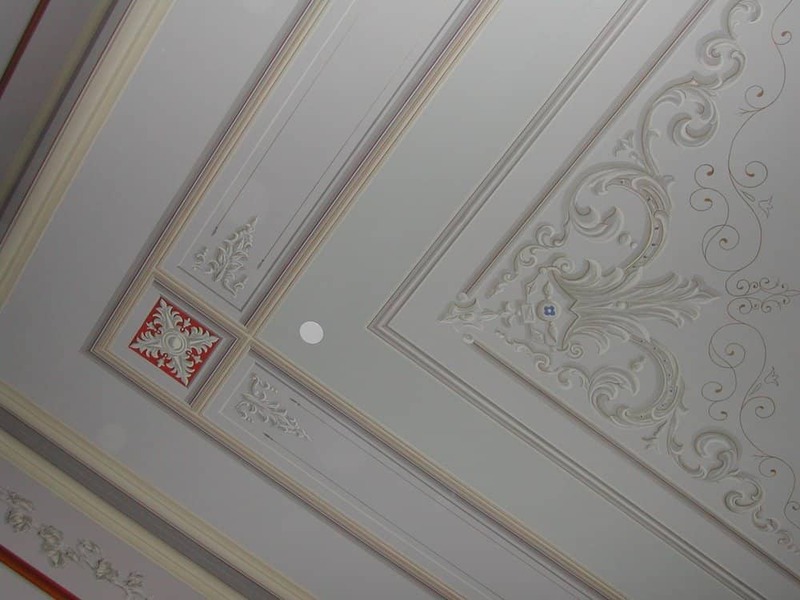 Historic paint analysis; restoration & conservation; decorative painting, trompe l'oeil; grisaille; marbling; woodgraining; large decoration exposures with pattern documentation. 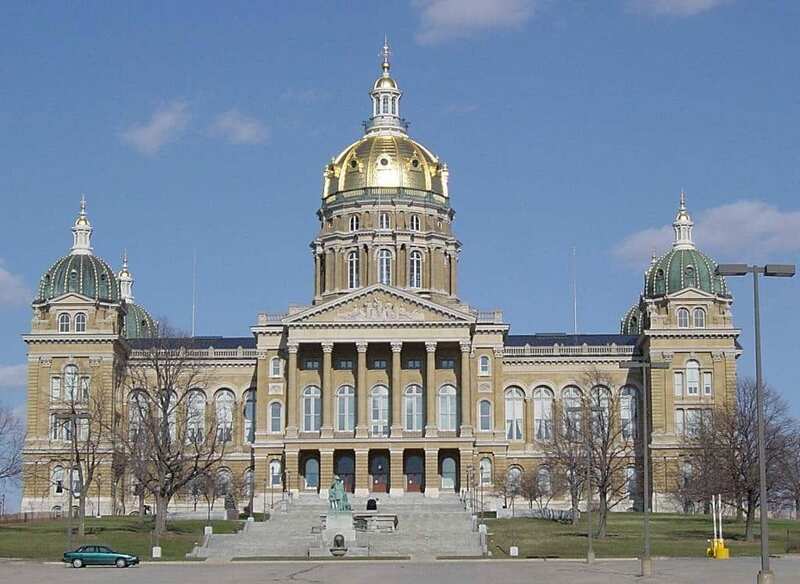 John Canning Co. restored and conserved the plaster and decorative painting in over twenty spaces in the Iowa State Capitol. 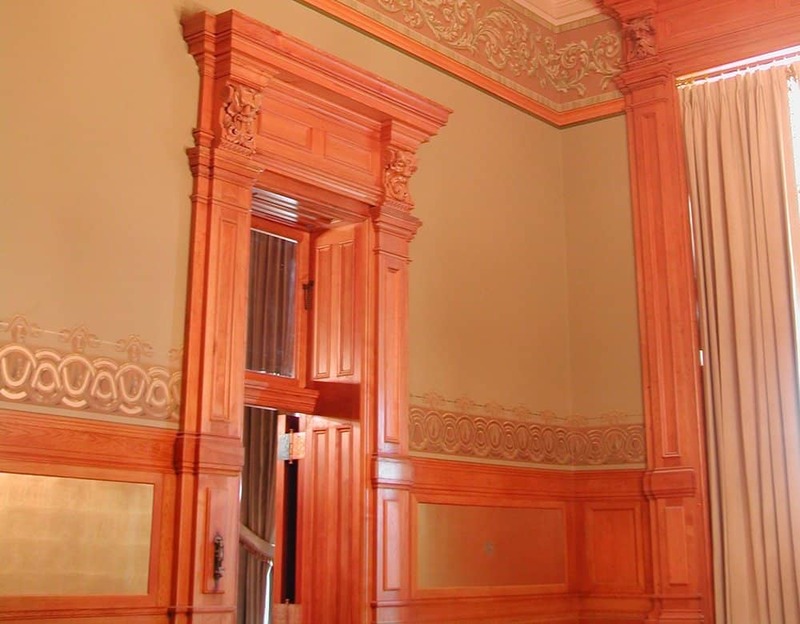 Additionally, Canning Co. assisted the architect and their consultants by providing a multiple large exposures with pattern documentation and color matching.